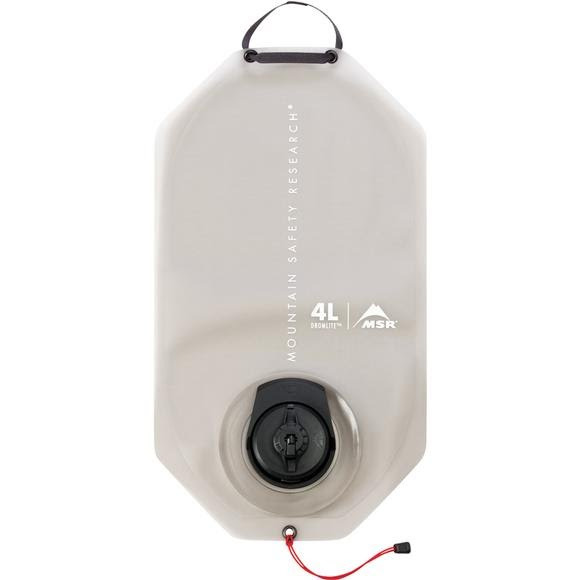 DromLite Bags offer high-capacity water storage yet collapse all the way down to the size of their cap. This supreme packability comes with the weight savings to match to keep you moving quickly on the trail. Reconstructed of a rugged film and RF-welded seams, they offer reliable durability. Inside, an improved BPA-free food-grade lining ensures better-tasting water and can handle freezing.